New to writing? Or maybe its been a while since you exercised your writing muscles? Want to write a blog or book but aren’t sure how to get started? 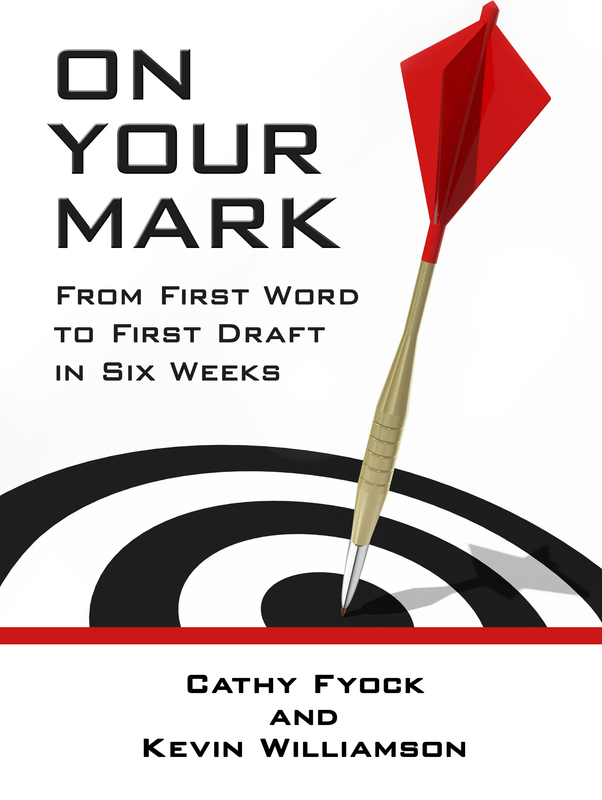 Book coach Cathy Fyock is the perfect trainer to get your writing muscles exercised and ready for your next writing project. This 1.5 hour virtual workshop will help you get started and develop a plan for achieving your writing goals. She will offer new content, based on her new book, Blog2Book. You’ll walk away with writing completed and a plan to keep your writing muscles in shape!